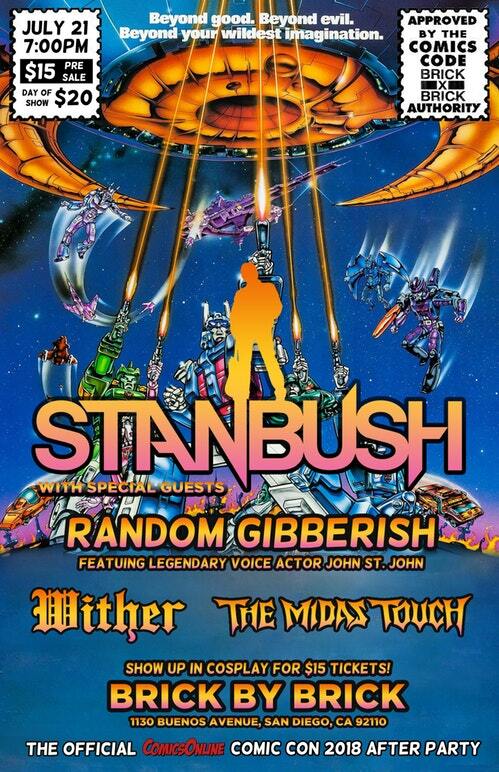 Any kid who grew up watching the original Transformers film will be aware of Stan Bush, after all he gave us The Touch, which is a power rock classic. Stan is also an Emmy Award winning singer/songwriter With a new album just out, “Dream the Dream”, its the perfect opportunity for Stan to make his return to the Nerd World that loves him so and where better to make a return that San Diego, during Comic-Con. Stan will performing with a few other bands at Brick by Brick, 1130 Buenos Ave, San Diego, CA 92110. 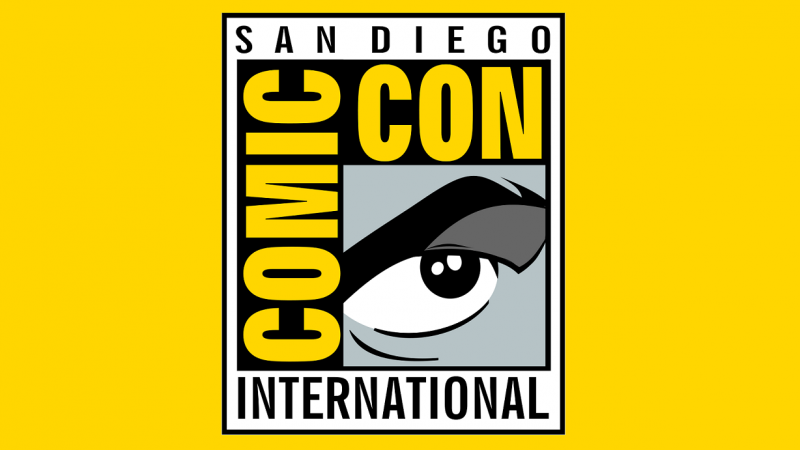 So kids if your in San Diego on July 21st 2018 this will be a pretty epic SDCC after party and one for any true nerds. If any of you are curious tickets can be purchased here.